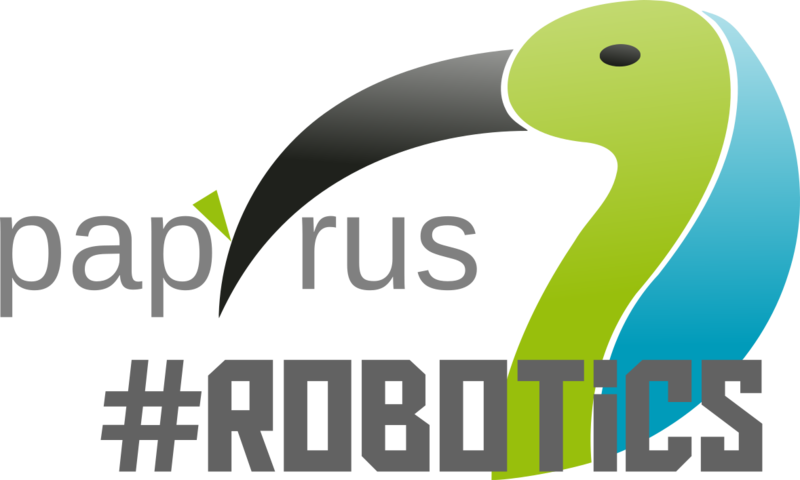 Papyrus for Robotics is graphical editing tool for robotic applications that complies with the RobMoSys approach. It manages complexity of robotics development by supporting composition-oriented engineering of robotics systems and separating the task into multiple tiers executed by different roles. Composable model-driven approach that is compliant with the RobMoSys standard modeling language and methodology. Enable safety analysis: trace failure propagation on system and component level, explore fault-trees and execute risk assessment. Integrated with robotic platforms (e.g. ROS, Orocos) through flexible code generators and simulation tools such as Gazebo.